Costa Rica is an adventurer's paradise -- where else can you go white-water rafting, rappel waterfalls, hike volcanoes, zip-line through the jungle and surf, all within a few miles of each other? Beyond the canopied forests, majestic waterfalls and impressive volcanoes, it remains a place full of wonder and magic. 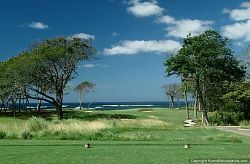 Let us help you get the most out of your vacation time and enjoy the many sights and experiences Costa Rica has to offer. 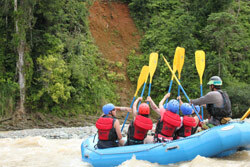 We know what to do and who to do it with to insure you have the best tour and excursion experiences. Perfect for anyone who will not be joining you on your fishing charter, or on the days you are not fishing. 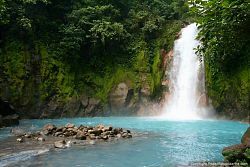 Our in-house tour department can assist you with a simple transfer from the airport or any combination of tours and other activities while you are visiting Costa Rica. 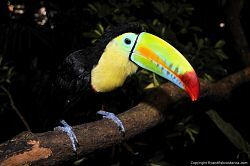 Guests also have opportunities for visits to animal sanctuaries, orchid gardens, coffee and vanilla plantations, as well as opportunities for rainforest treks, bird watching, dolphin and whale watching and many more tours too numerous to mention. Pelagic Pursuits Costa Rica works with only the safest, most professional, and highest quality tour operators in the region, to guarantee you get the best of everything, book your tours with us and enjoy total piece of mind.